A while back, I mentioned this show as my inspiration for deciding to wear heels out and about town. 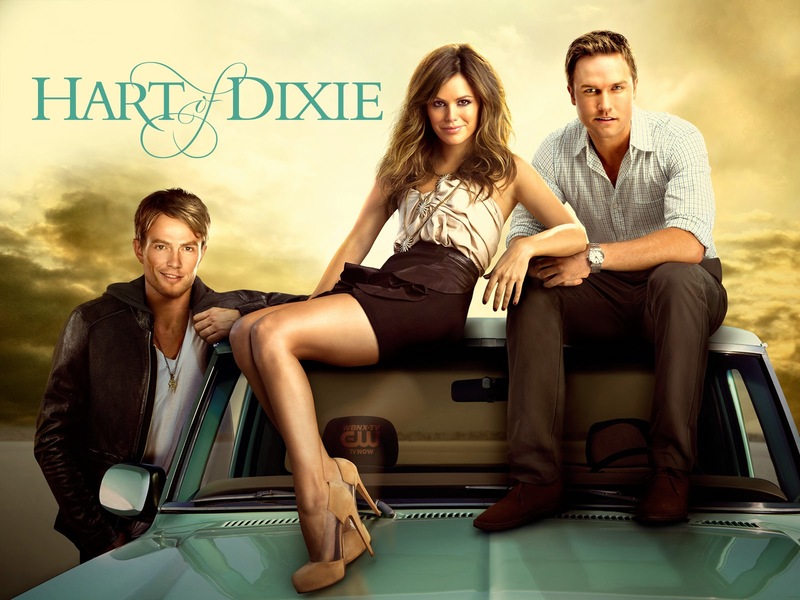 Zoe Hart, the main character on Hart of Dixie, has phenomenal taste in fashion, and brings her New York City style to the small town of Bluebell, Alabama. As the new doctor in town, she struggles to build a good rapport with everyone in the small community, and her shorts only raise eyebrows instead of her popularity. 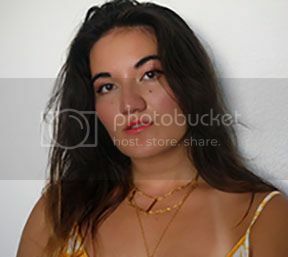 However, through demonstrating her capability and learning how to soften her tough exterior, she's proved herself to be a lovable newcomer - all while never changing her sleek, city style. I think it's really humorous how in almost every snapshot I found from the show, Rachel Bilson's head is angled up. That's probably because despite all the heels she wears, she's still relatively short. At 5'2", she must never have to worry about towering over the boys. Anyway, here are three looks inspired by her character's style on the show! As demonstrated by the next two outfits, Zoe really knows how to crank her outfit up a notch by adding a splendid jacket. She wears this fabulous leopard coat in one episode and I'm now determined to find one for myself! Finally, a more romanticized look that I based around floral print shorts. Paired with a classy top, some gorgeous heels, and a trademark jacket, I feel like this is a look Zoe Hart would proudly wear. I'm obsessed with this style of heel, although I'm not certain whether I should invest in a pair or not. Let's be realistic - I'm a college student, not an office woman. I'm constantly walking around campus, not sitting behind a desk. Where and when would I wear these babies!? The JACKETS! UGH! I want them all, please. That leopard is amazing and the leatherrrrr <3 ...I have a problem. I love leopard, so I will take that outfit to wear! It's practical and stylish! Have a wonderful weekend. 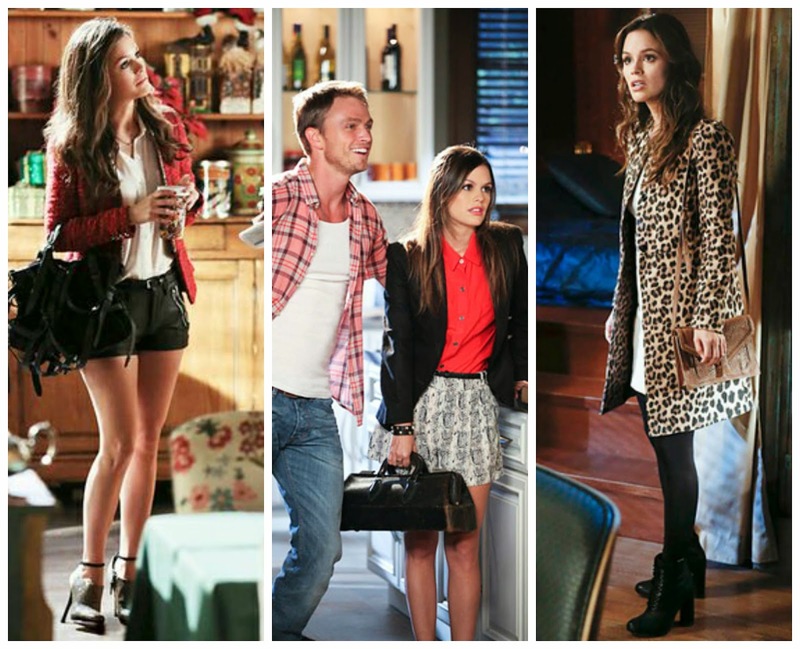 I LOVE this post :) Hart of Dixie is one of my favorite shows--I think you did a good job at portraying Zoe's style! Love the looks! Nice selections Linda and I would definately invest in the heels, for off campus. Thanks so much for your lovely comment. those would look so good! love the shorts and floral skirt set. nice pairings linda. I love the inspiration outfits you created. I especially like outfit 2. Nothing beats a tweed jacket and black ankle booties. oh, I do like each of those sets:) Simply, yet chic! Such a great post turned out, I enjoyed it very much! haha im literally watching the show right now! god i hope she gets back with wade- i literally swoon every time his cute face gets on screen. and my favorite is Lemon's style- talk about DRESSES! Oh man, I think Rachel Bilson is so pretty, so she could basically wear anything and I would like it! Love this show! What a fun post :) totally needing the second outfit you created!